... I know such a cliche, but it's exactly what this is. A begin for a new blogging adventure. You might know me from my previous posts on 306 days Sydney and Gemma from Submarines and sewing machines. I've been having a little break from blogging since I returned from my exchange in Australia last year, but I've missed it lately and here I am again. After we've both been blogging separately for three years with Gemma we've now decided to start blogging as a team. And here it is: our brand new blog. 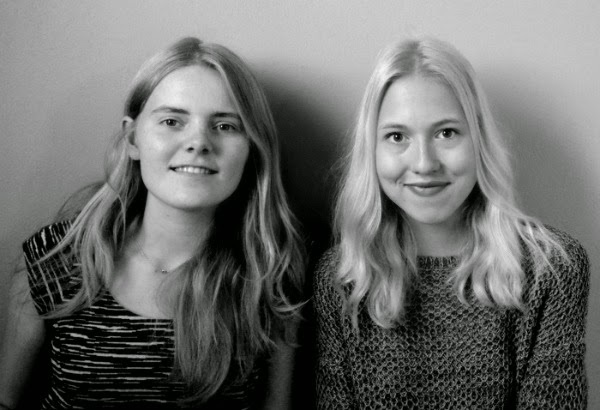 I and Gem have known each other since we were little kids and I still lived in the Netherlands. We were class mates and liked to spend time outside of school as well. We were both blond and about the same height and our names were matchy (must have been confusing...). We've always loved to adventure. When we were younger we used to go around our little suburb on our bicycles (because Holland) sometimes trying to get lost purposely so we'd end up on an adventure trying to find our way back home. Nowadays we still go on adventures whenever Gemma is visiting me here in Finland or when I'm back in Holland. We are both curious and spontaneous and together we come up with the craziest things to do. 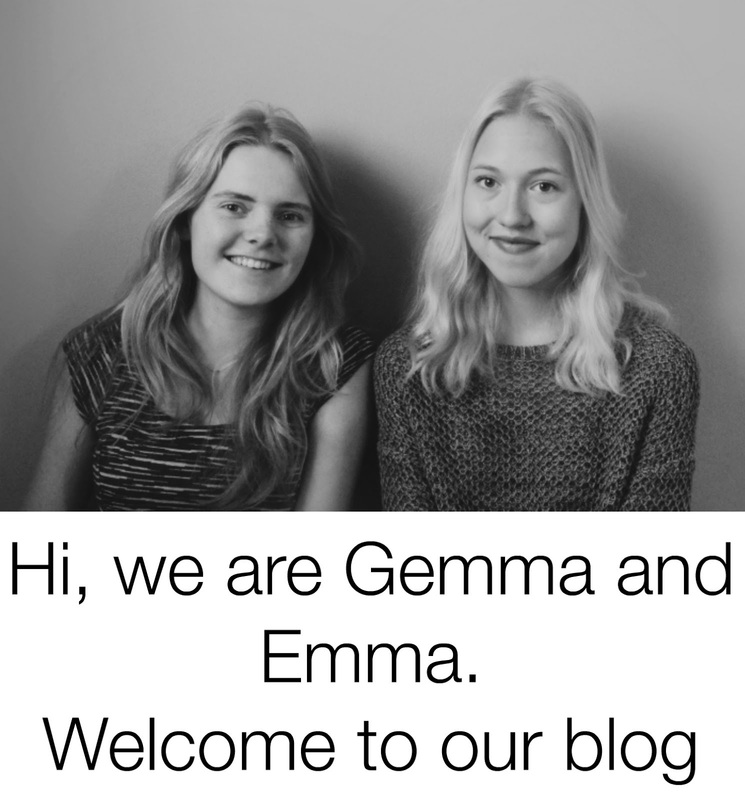 I am really excited to start blogging together with Gemma. I think it's nice we can have a shared hobby while we live in other countries. Gem'n'Em is going to be a blog full of inspiration, DIYs, photography, recipes etc. It's nice to have space to move between various subjects and not just go on about that one thing. I and Gem are really curious to see how Gem'n'Em will turn out.